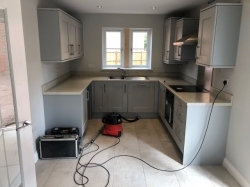 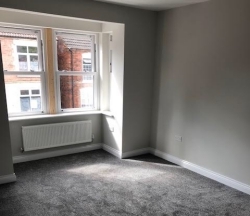 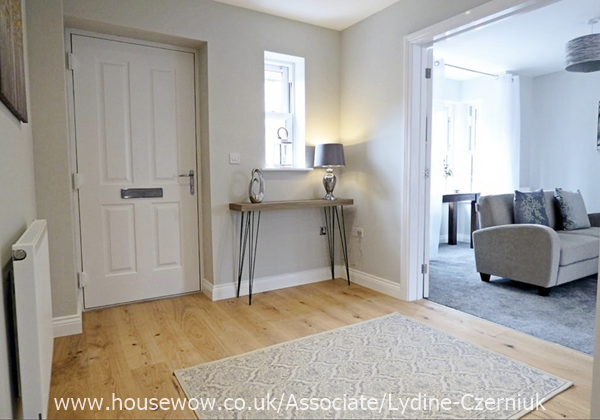 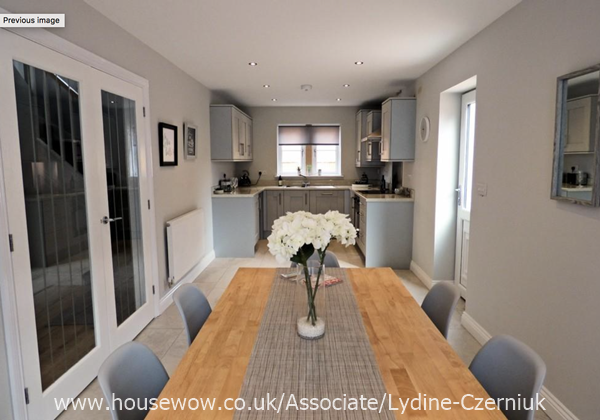 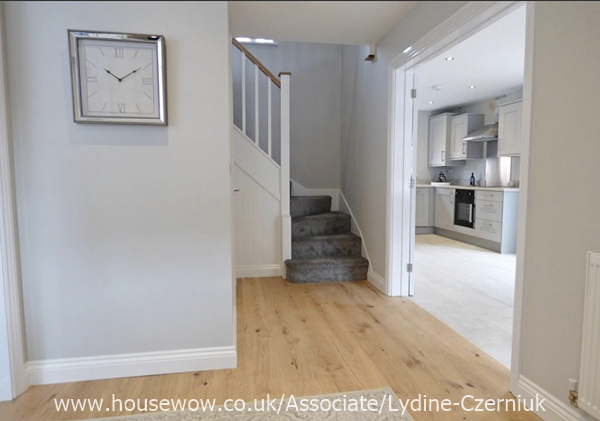 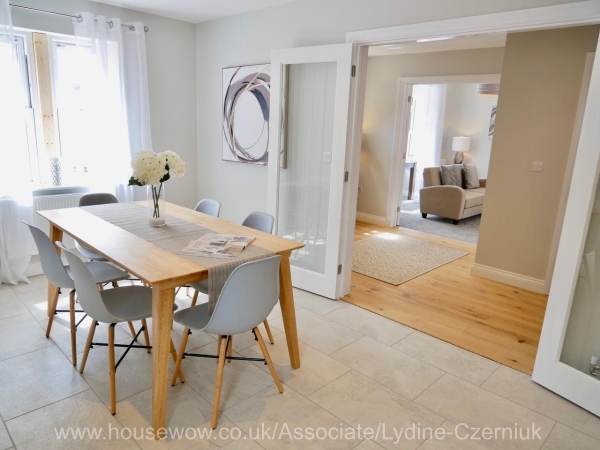 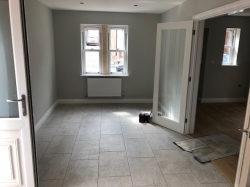 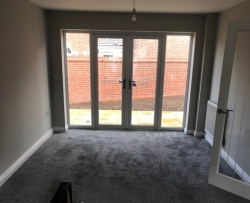 As the developer client contacted HouseWow early in the build cycle, we were able to assist and advise on wall colours and flooring materials which ultimately assisted in the final presentation. 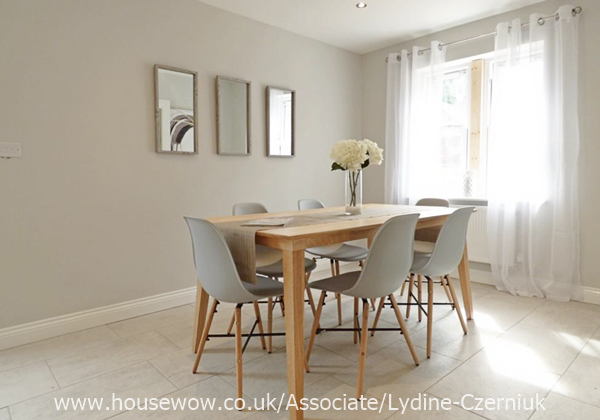 The resulting neutral 'on trend' colour scheme provided a perfect canvas for the furniture and styling with subtle elements of colour interest introduced through wall art, accessories and soft furnishings. 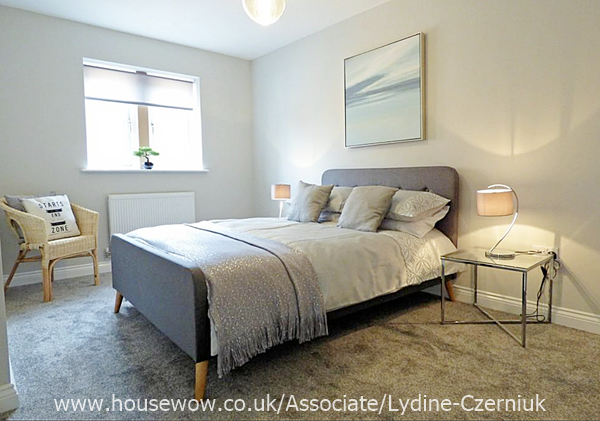 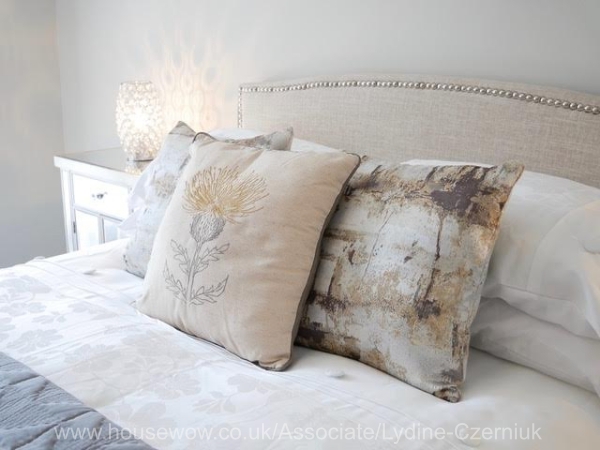 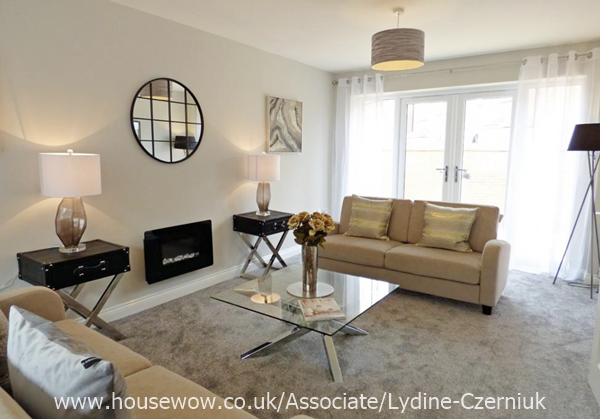 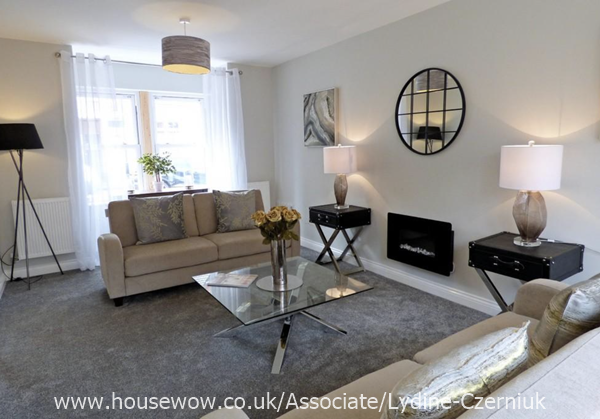 "The launch event after the show home was installed went very well with 4 sales resulting. 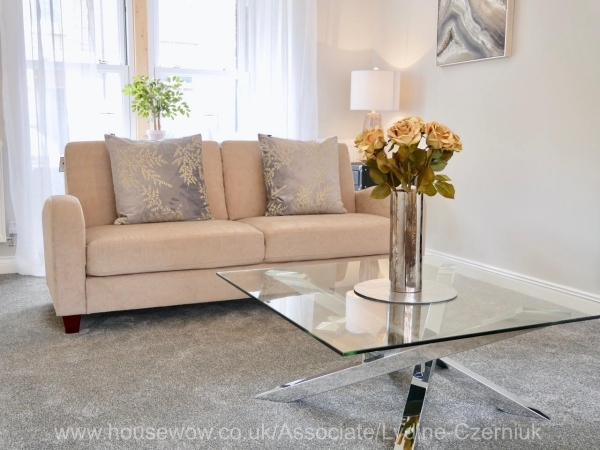 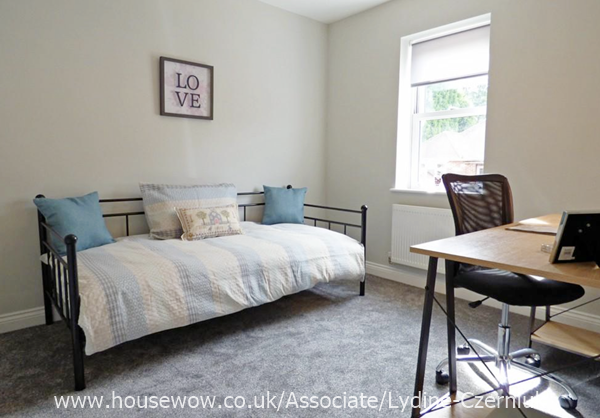 A couple fell in love with the Show Home itself and are reserving it fully furnished. 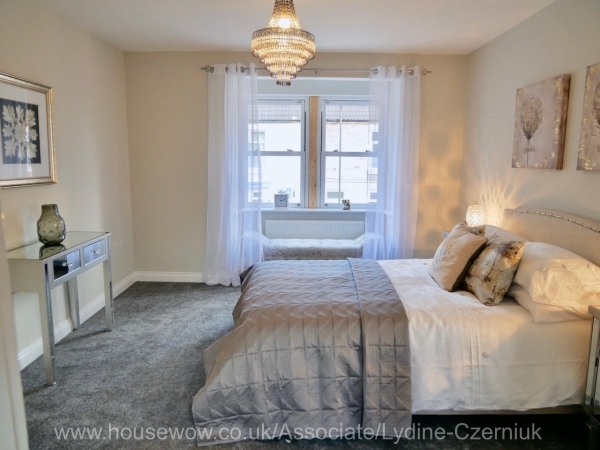 All comments were highly positive regarding the home staging and I look forward to seeing what you do with our next site."